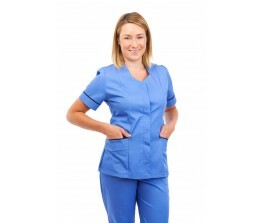 We offer quality maternity clothes at competitive prices. 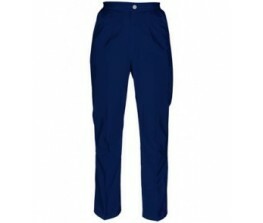 Including maternity trousers & tops. If you need any help our team will be more than happy to help with your requirements. 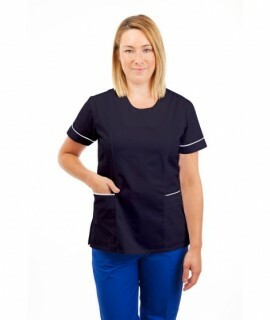 We offer quality medical scrubs at competitive prices. 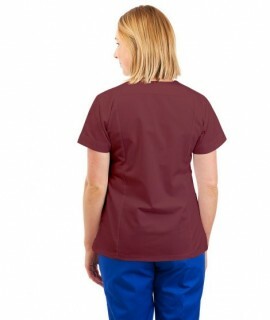 We supply nurses scrubs to all of the Irish nursing homes and hospitals and can provide any style needed in any of our colours. 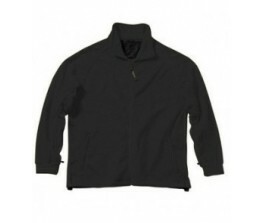 Please ask for details and our team will be more than happy to help with your requirements.